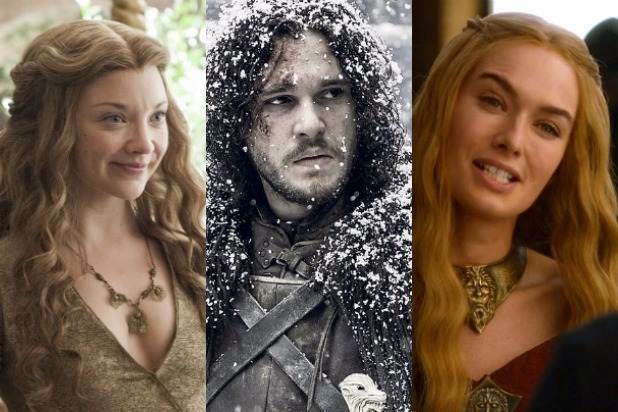 'Game of Thrones': Who Is the Man Stuck in That Oldtown Cell? The Season 7 premiere of “Game of Thrones” includes one character whose face is never seen. Among the secrets Samwell Tarly discovers in the Citadel at Oldtown is Jorah Mormont, kept in a cell. It seems Jorah’s quest to find a cure for his greyscale has brought him to Oldtown, AKA maesters HQ. He’s kept in quarantine, hoping the maesters might find a way to cure the horrific disease. Greyscale is maybe the most feared disease in the world of “Game of Thrones,” and it’s slowly consuming Daenerys’ formerly most-trusted adviser. Jorah contracted Greyscale back in Season 5, when he kidnapped Tyrion Lannister and set out to bring him to Daenerys. The Mother of Dragons had previously exiled the knight for spying on her for the Iron Throne in Season 1, and he hoped Tyrion would get him back in her good graces. But, as Jorah and Tyrion were sailing close to Valyeria, they were attacked by guys infected by greyscale called Stone Men. The greyscale disease is passed by touching the skin of someone infected, or an object that has touched the disease. That’s what happened to Stannis Baratheon’s daughter, Princess Shireen. She contracted greyscale from a toy doll. The disease spreads until it covers the person’s skin, turning it hard and grey like stone and causing it to crack painfully. Not even amputation is guaranteed to stop its spread. But it’s not just gross — it also makes those infected go insane when it reaches the brain, turning them basically into feral monsters. The infected can live for years with the disease before it kills them. When Daenerys discovered Jorah had greyscale after he and Daario Naharis came looking for her in Vaes Dothrak, she ordered him to set out to look for a cure. Apparently, his search took him to Oldtown. 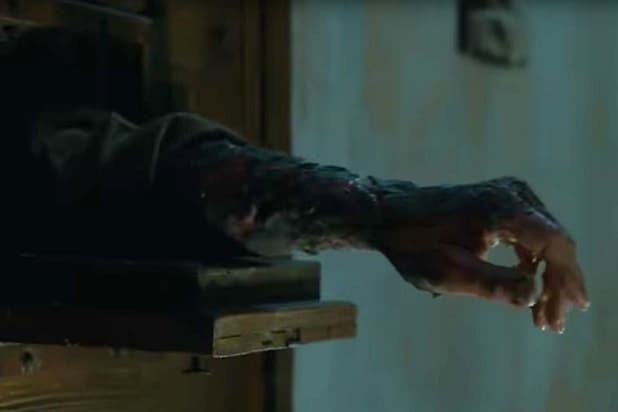 There, the maesters of the Citadel seem to be trying to treat him — but judging by how gross Jorah’s arm has become, they don’t seem to be succeeding. It’s possible to cure greyscale, but nobody is quite sure exactly how. Princess Shireen was cured, leaving her with some of the telltale scaly skin on her face, but saving her from the insanity that follows. With Jorah in quarantine, we’re still not sure if he’ll make it through his illness, but at least he’s probably in the best place in the world to try.